Sometimes the timing just isn’t right to purchase a puppy. 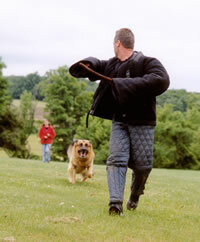 For those cases, Grünberg Shepherds offers select adults to potential owners. When litters are available, you can find information here. Our litters sell out quickly, so if you want to guarantee your family a puppy, please download our puppy deposit contract and give us a call! When we acquire an adult dog, it is offered for sale as soon as possible. 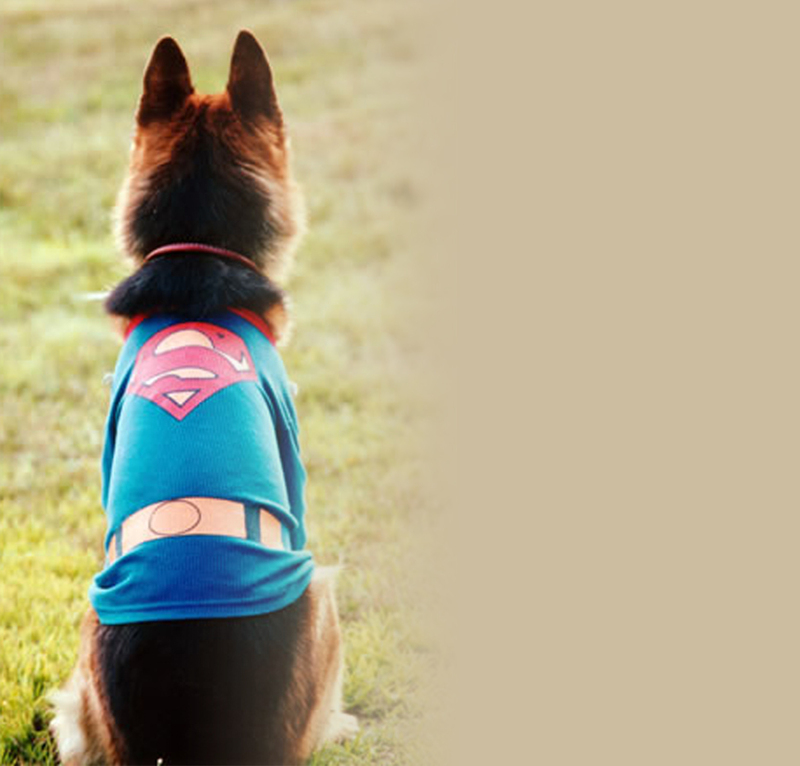 We can also find dogs specifically for your personal needs. The most common ones are listed here. If there is more you would like to know, please feel free to contact us! Pictures truly do speak more than words! 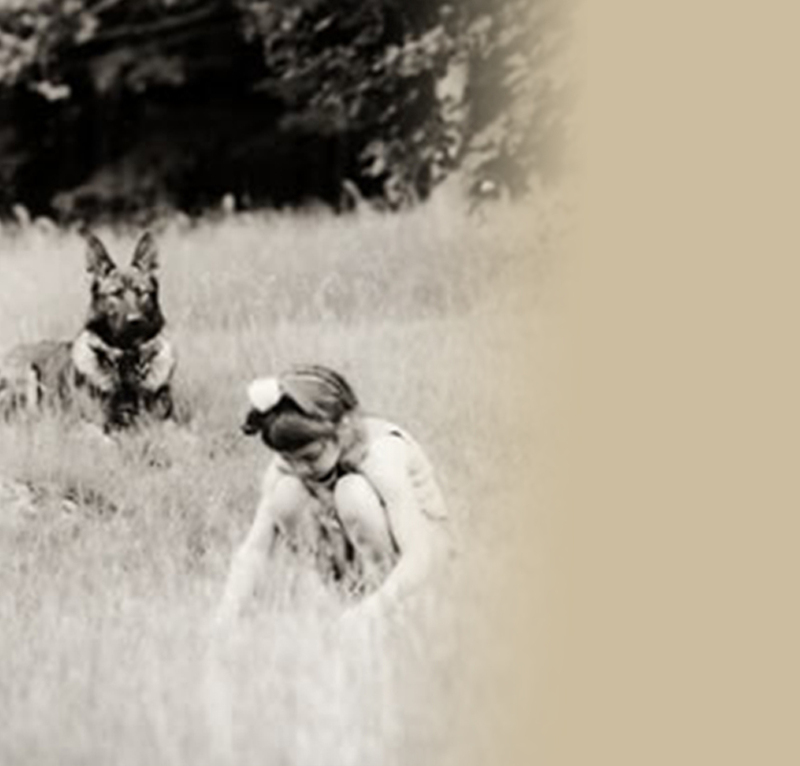 We invite you to browse our gallery and see first-hand how our incredible dogs blend into the lives of their owners. And don’t forget to “ooh” and “aah” over our adorable puppy photos! Would you like to chat with Marisa personally? 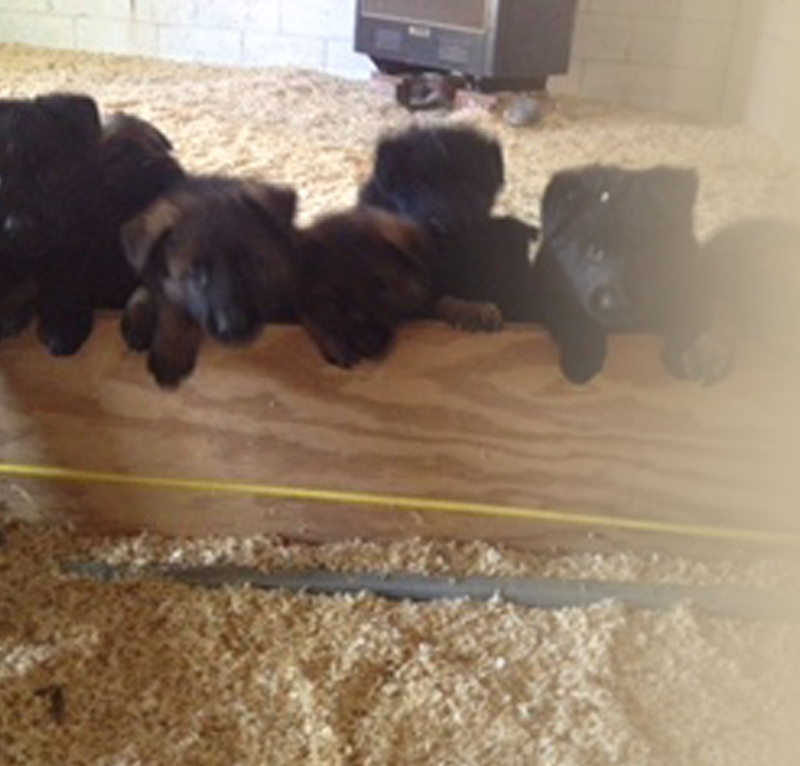 Ready to take the next step for owning a Grunberg puppy? 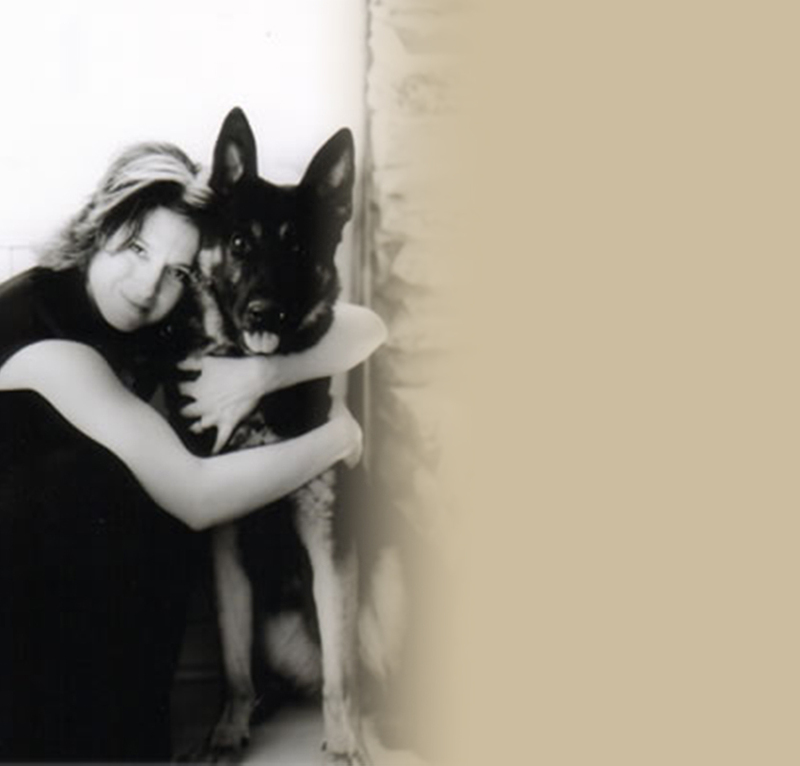 There are times when an individual or a family needs a dog that is more than a perfect pet. 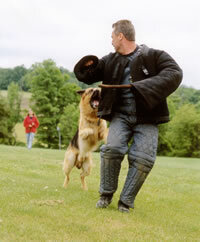 Grünberg Shepherds trains dogs in personal protection on a case-by-case basis. another member of the family"
Click here to see Grunberg's upcoming litters. Click here to read about K-9 officer Kubo. Written by his handler, Sr. Patrolman Chris Tetreault. What's it like to own a Grunberg puppy? 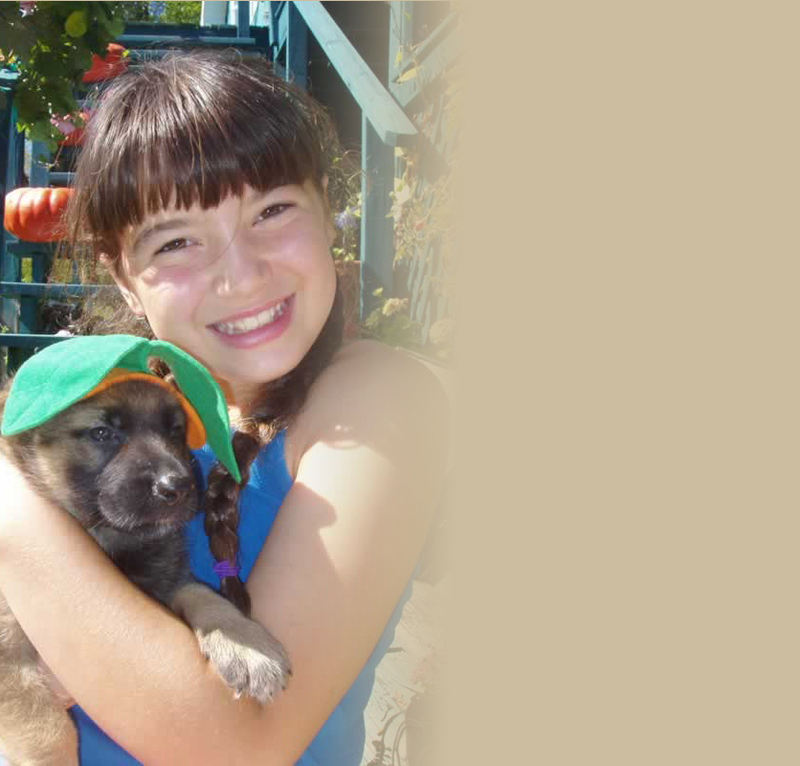 Click here to read the unsolicited testimonial by Caitlin writing about her now grown pup, Deacon. Want to read about what's new at Grunberg?? Be sure to click here to see up to date photos and cute puppy pictures. 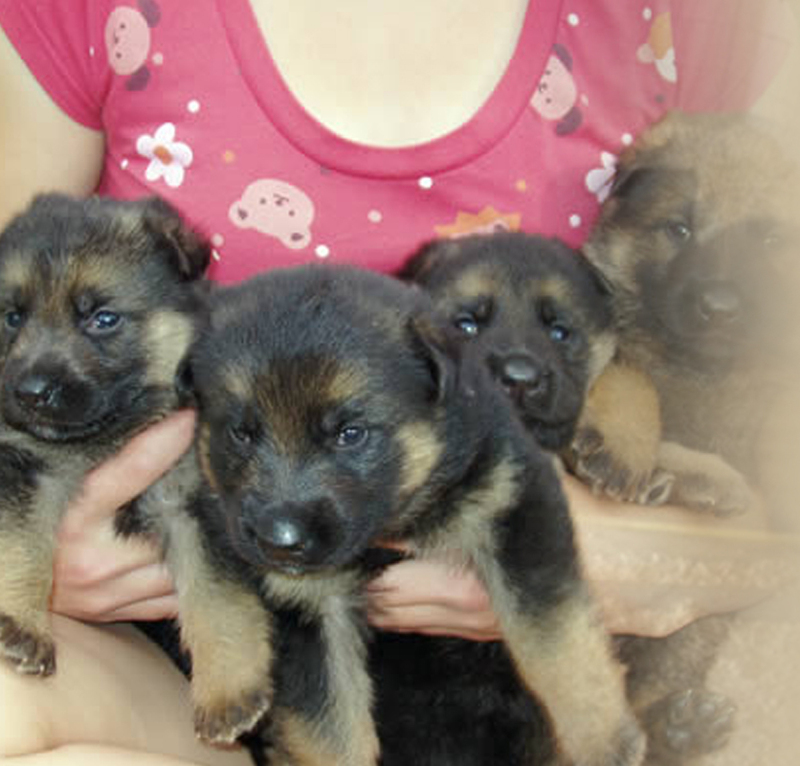 Grünberg Shepherds, German Shepherd breeders in North Carolina, formerly Vermont, offers German Shepherd puppies and imported, trained adults from select German bloodlines. 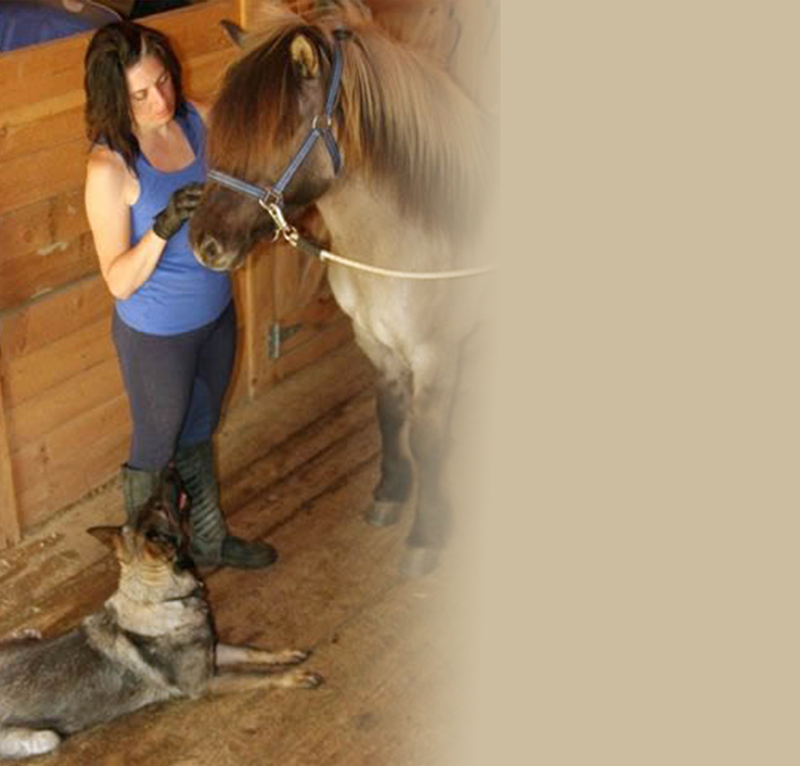 Grünberg Shepherds, located in historic Chapel Hill, North Carolina, also handles training in all phases of obedience and security work and has extensive experience in the service dog industry. 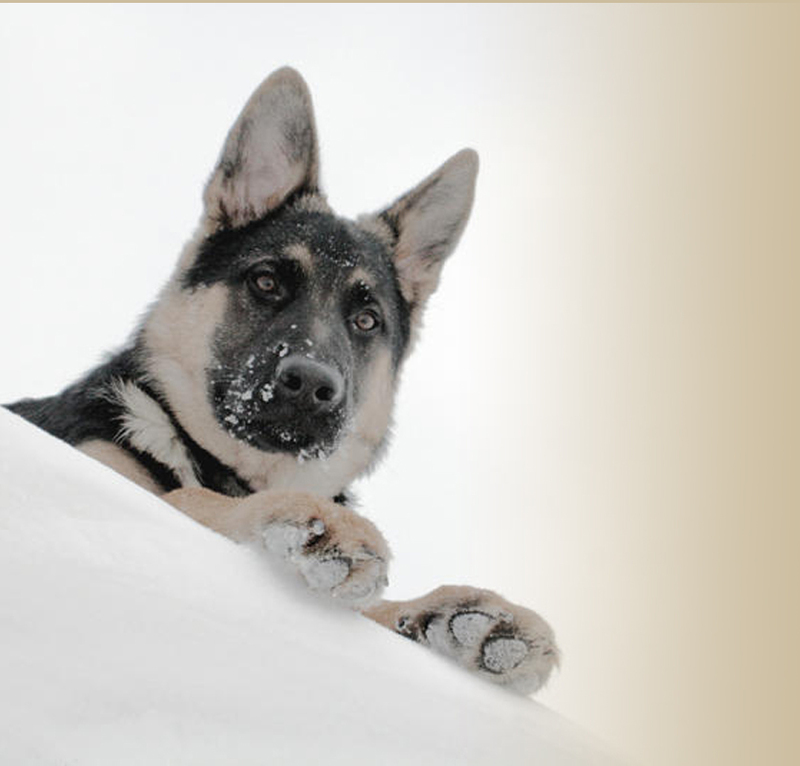 At Grünberg Shepherds, you can expect to find a well-bred dog that will become a valued member of the family; a loyal, intelligent companion that can interact in all situations; and a courageous, dedicated, devoted sentinel. 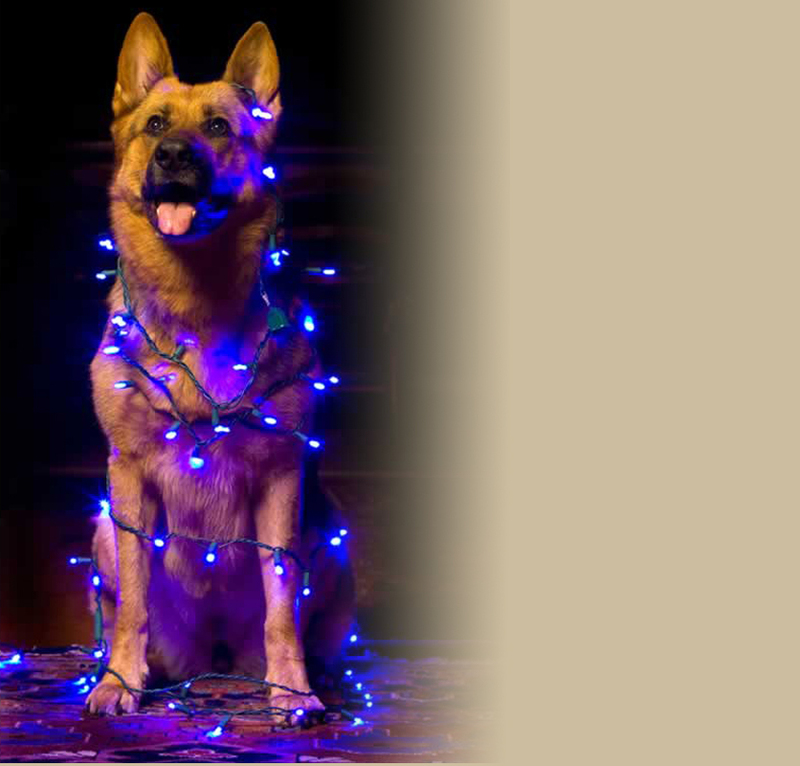 We have more than 26 years of experience with German Shepherds. 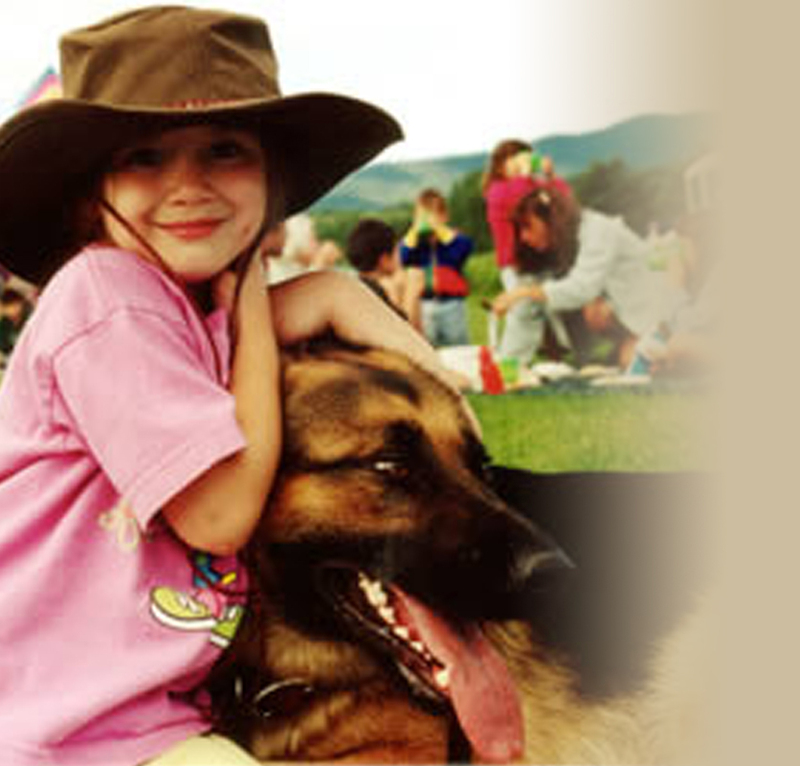 Our dogs have served in the Guiding Eyes program, New England Search and Rescue, Schutzhund sport, and as police patrol, police narcotics detection, executive personal protection, and stalwart family companions.